We look at the latest spa treatment celebrities are raving about. When celebrities like Ellie Goulding, Pixie Lott and Sir Richard Branson start recommending a beauty treatment, you know it’s worth investigating. The treatment they’re loving? It’s called the Lava Shell massage, a new alternative to the popular hot stone massage. The massage uses 100% recycled, natural tiger clam shells sourced from the Philippines, heated up for a luxurious, warming treatment. A combination of algae, sea water, minerals and essential oils are placed inside the clam shells causing a chemical reaction that produces heat. This natural reaction allows the shells to stay hot for over an hour, allowing the massage therapist to perform a deeper massage and effectively loosen tense muscles. The shells are also designed to mimic the human hand which makes for a seamless massage with no loss of contact. The stones used in a hot stone massage normally have to be re-heated during the treatment as they cool down quite quickly. 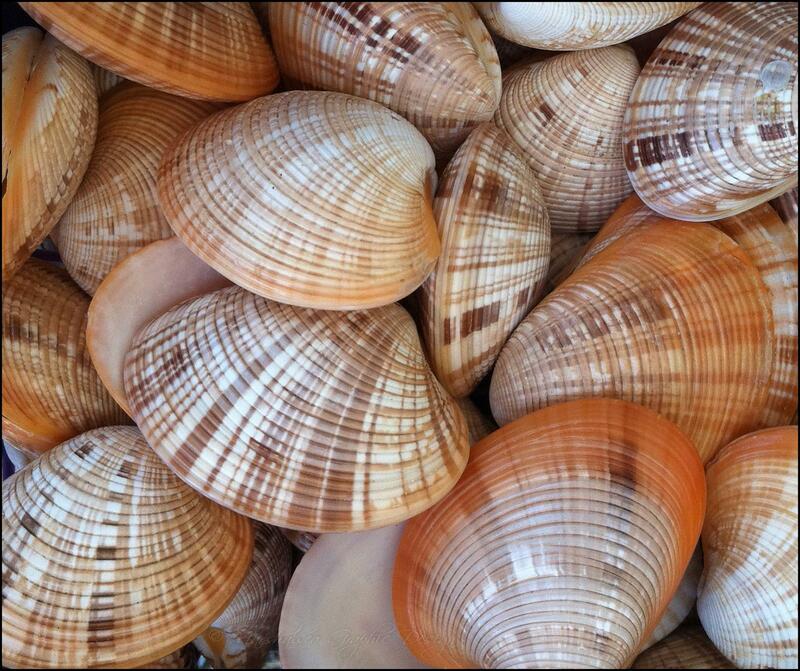 The shells used in a Lava Shell massage however stay warm for over an hour. This means there is no loss of contact and allows the therapist to give a deeper massage. Hot stones typically require around 45 minutes to heat up which means a longer lead-up to massages, but shells only take five to 10 minutes. This means if you walk in to a salon for a massage without an appointment, you won’t have to hang around too long for the heating process to take place. The shape of the shells makes massaging easier for the therapist as they can change angles easily to fit to the natural curves of your muscles. This helps the therapist get to more muscles and penetrate deeper for a more effective treatment. To find out more about massage and its benefits, please see our massage page.